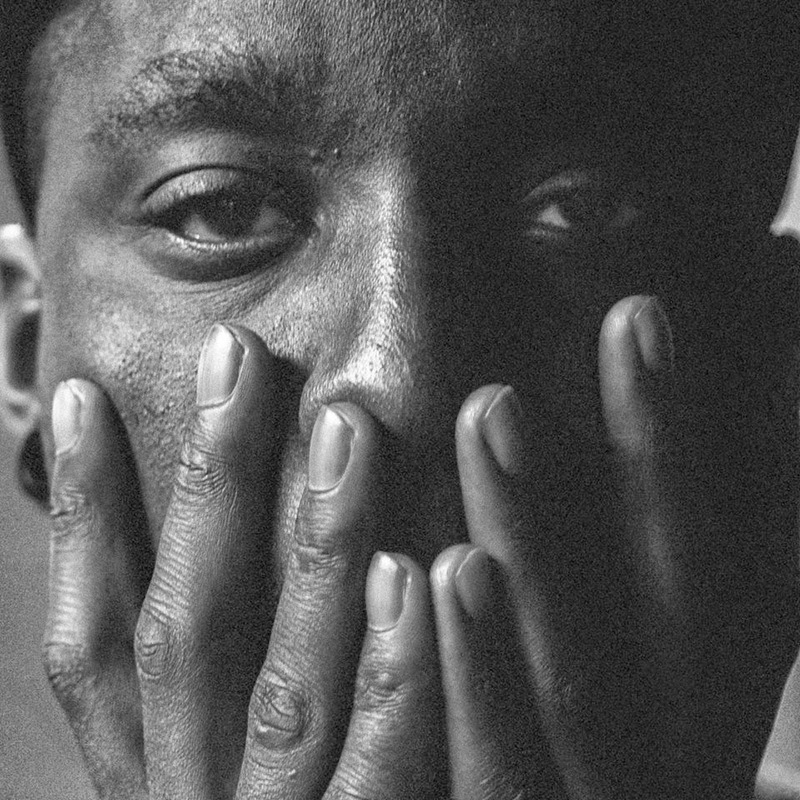 Having instantly won me over with his incredibly moving track Chess back in November last year, Petite Noir returns with another delectable treat as he shares his latest single Shadows from the forthcoming 'The King Of Anxiety' EP. Opening with the unassuming percussive echo of tribal drums, Yannick Ilunga's softly ushered vocals slowly creep in as twanging guitars and rousing synths begin to surround. Before you know it you're completely encased in the 24-year old's Wild Beasts-Ghsotpoet amalgamated sounds as the tempo subtly increases with each intrinsic layer. Take a listen above. The King Of Anxiety' will be released on 19th January 2015 through Domino’s sister label, Double Six.